Je viens de passer ma première journée à Rennes. C’est une très belle ville, pleine de beauté et d’histoire ! I just had my first day in Rennes. It is a very beautiful city, full of beauty and history. Rennes se trouve au nord-est de la France. 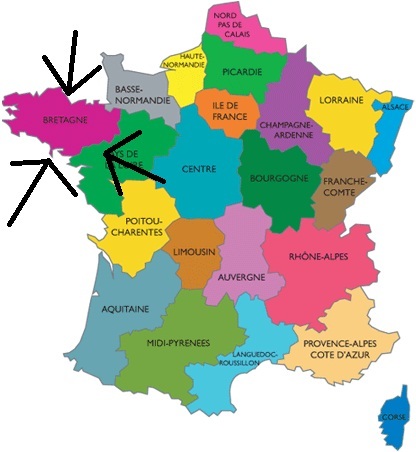 Elle est la capitale de la région Bretagne. 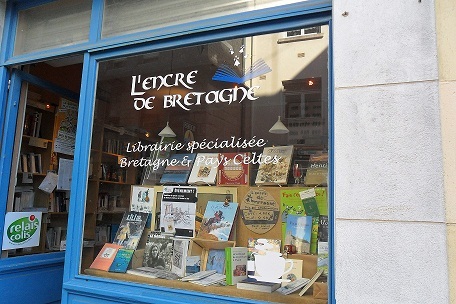 Bretagne a une histoire qui la distingue du reste de la France. 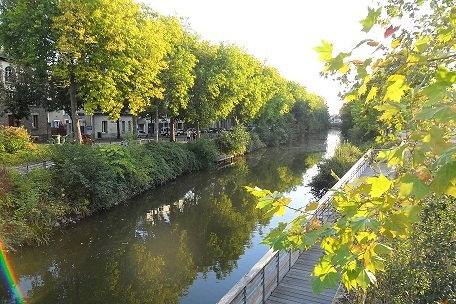 Rennes is found in the northwest of France. 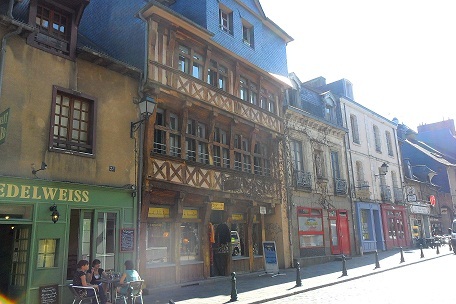 It is the capital of the region of Brittany. Brittany has a history that distinguishes it from the rest of France. Le temps fait très beau. C’est l’été encore. 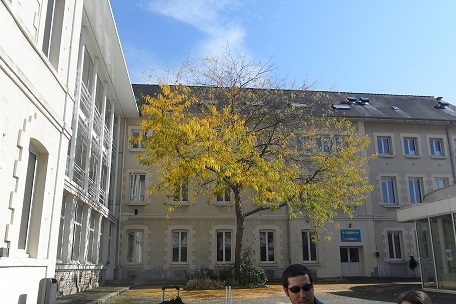 Quand même, on voit le changement de couleur des feuilles à l’automne. The weather is beautiful. It’s still summer. Even so, you can see the changing of the color of the leaves. Rennes est une très vieille ville. Voici quelques exemples du style qui montre le caractère de Rennes. 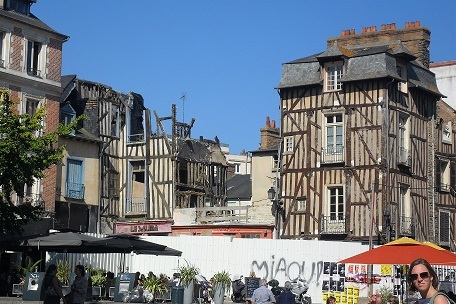 Rennes is a very old city. 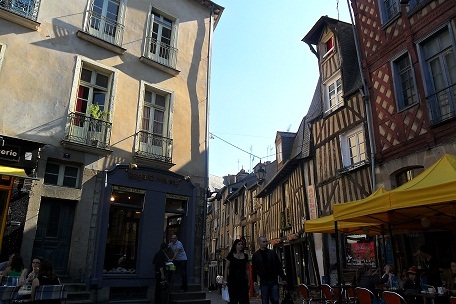 Here are some examples of the style that show the character of Rennes. Je suis ravie de découvrir tous ce que cette ville a à offrir ! I am delighted to discover all that this city has to offer! My name is Nicole Horne. I was born and raised in New Orleans, Louisiana. 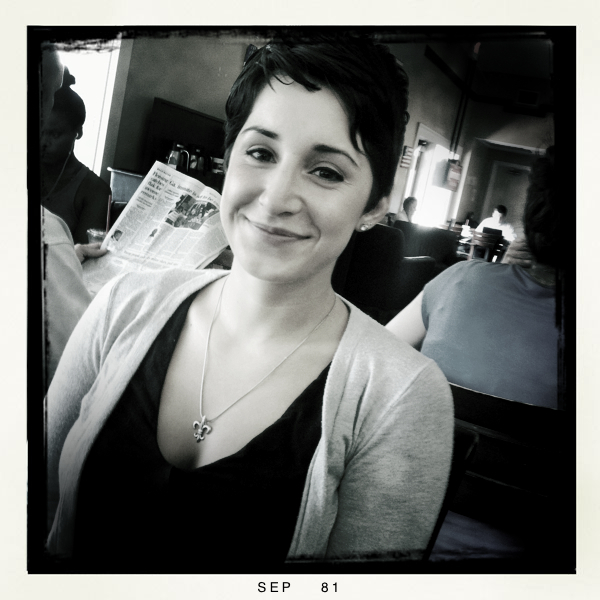 I attended Ursuline Academy High School, and I am a recent honors graduate of Louisiana State University with a bachelor of the arts degree in French. Today, I am headed to Rennes, France, as a member of the first class of Escadrille Louisiane. Escadrille Louisiane is a brand new scholarship program sponsored by the Center for the Development of French in Louisiana (CODOFIL) in cooperation with the French government. Targeting students from Louisiana who are interested in being English language assistants in France, this program offers them the unique opportunity to receive training in pedagogy while in France so that upon their return they qualify to teach in in the state of Louisiana, either in a French immersion program or French as a second language program. The program was named for Escadrille Lafayette, a group of 200 Louisiana men who trained as pilots to fly for the French during World War I. The idea behind Escadrille Louisiane: to train Louisiana teachers to become teachers of French back home. Categories Observations, Sur le vif..., Vive la différence!